Charting a Course for Math Recovery® Teaching & Learning! Wow! This was my 4th conference and it was THE BEST by far! Every session was powerful and meaningful and gave me something to take away, think about and deepen my practice. I’ve been in a bit of a rut... things getting a bit mundane, people hearing the same message from me. Wow, I’m revived and energized and ready to make some changes in my daily practices and in what I do with my teachers. Sooooo excited! Thank you for each and every little detail you included to make this a powerful week! This conference rejuvenates my passion for math, AVMR, MRIS, for my profession. Thank you for all your hard work in putting this conference together. I am excited for the direction that Math Recovery is going. It is always great to network with folks from other places. This was the best math conference I have been to. The knowledge, expertise, and passion of the presenters was unmatched! Location, food, and overall atmosphere of the conference was wonderful. Math Recovery personnel as well as attendees are so friendly! I left with so much new knowledge, enthusiasm for my job, network ties, and thanksgiving for all MR does! I also really appreciate your making pptx, handouts, etc. available to us after the conference! I love how accessible all the MR experts are to us. They all speak from direct experience out in the field and their passion is amazing and contagious! The conference just gets better and better every year! Thank you SO much!!! My head hurt from the amount of information I was able to walk away with. I continue to feel supported in my growth from each Math Recovery community member, not only from my state colleagues but also from Math Recovery staff. I would like to go to the conference in 2019. Thank you! Do you play games and make creative activities for your students? Would you like a discount on your conference registration fee? A speaker knowledgable in a subject matter and successful in their own district can provide essential insights for the audience. Chart your Math Recovery® course to encourage colleagues to adopt new concepts and inspire others to think outside the box. Accepted session Lead Speakers will receive a discount code for $100 off the conference registration price. During the Instructional Activity Showcase (IAS) presenters will demonstrate fun and creative ways to teach math activities in a round robin setting. Show a new teaching tool, share your management techniques, or model games/activities for colleagues to sample. Presenters will have their name submitted into a drawing for $100 worth Math Recovery® Educational Products. Contact lisaj@mathrecovery.org or petey@mathrecovery.org or call (952) 491-9856. Submission deadline extended to April 29, 2019. 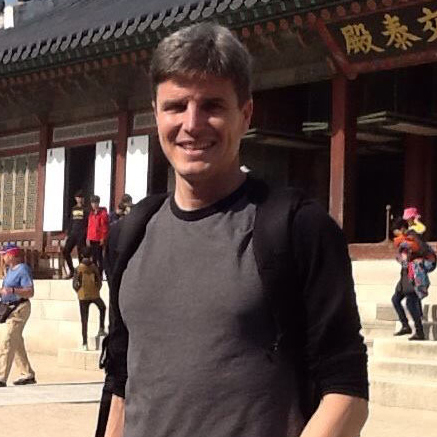 Dr. Anderson Norton is a professor of mathematics education in the Department of Mathematics at Virginia Tech. His research focuses on building psychological models of students' mathematical development. For his efforts to communicate research implications for teaching, he was awarded the 2013 Early Career Award from the Association of Mathematics Teacher Educators. Dr. Norton is the author of numerous articles, book chapters, and co-author of Developing Fractions Knowledge (2016), part of the Math Recovery® book series published by SAGE/Corwin Publishers. Recently his work has focused on the development of apps to support proficiency of fractions schemes and operations, and the application of neuroscience and cognitive science to math education. Dr. Norton's research continues to support the mission of the US Math Recovery Council®. Kurt Kinsey is the Program Manager for the US Math Recovery Council®. With a B.S. and M.Ed. in mathematics education, his teaching background includes secondary mathematics, mathematics intervention at the early and middle levels, and teacher in-service and graduate-level coursework. Kurt is a founding member of the US Math Recovery Council® (USMRC). He has served on the USMRC Board of Directors, worked as a member of the USMRC Instructional Strategy Group, and as faculty for USMRC Summer Institutes. Kurt has been a presenter at numerous state, national, and international conferences. He is a co-author of the Add+VantageMR® professional development program and a contributing author for the Math Recovery® Intervention Specialist (MRIS) and MR Leadership courses. Collaborative projects have included the development of the AVMR Fractions course and, currently revisions to the Math Recovery® Specialist course and the development of performance support resources for the Math Recovery® community. Dr. Robert (Bob) Wright is an adjunct professor in mathematics education at Southern Cross University in New South Wales, Australia. He is an internationally recognized leader in assessment and instruction related to children's numerical knowledge and strategies, publishing five books (SAGE Publications) with the newest being The Learning Framework in Number, 2018 (White Book), and many articles and papers in this field. His work in the last 20 years has included the development of the Learning Framework in Number and the Mathematics Recovery Programme which have been widely used in many countries and applied extensively to classroom teaching and to average and high-attainers, as well as low-attainers. 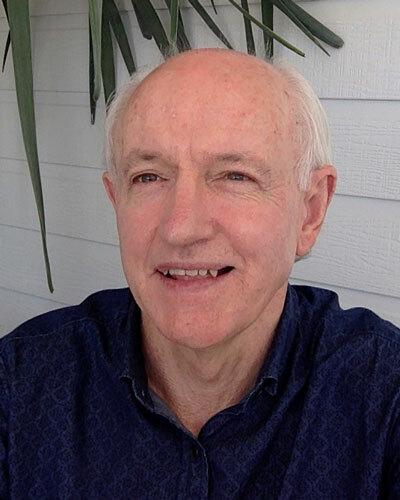 Bob has conducted several research projects funded by the Australian Research Council focusing on assessment and instruction related to children's learning of whole number arithmetic, focusing on assessment and intervention in number learning. 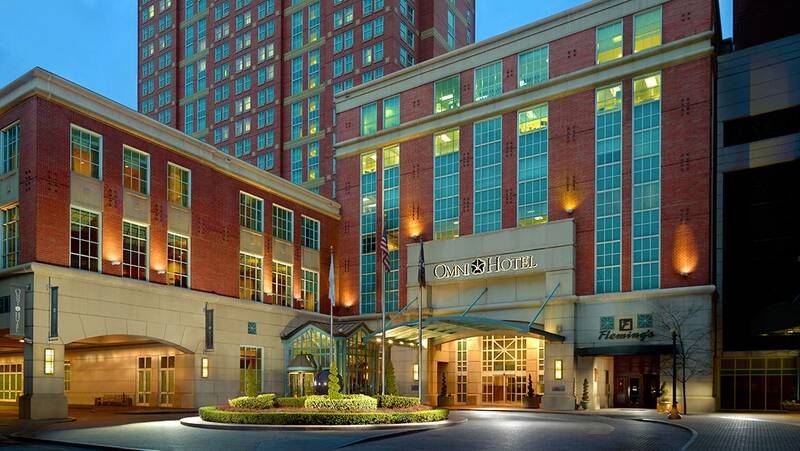 Book your guest room at the Omni Providence Hotel and receive the special group rate of $159.00. You may also call 1-800-952-6646 or the OMNI Providence Hotel directly at 404-952-6656 and mention the US Math Recovery Council® Conference. 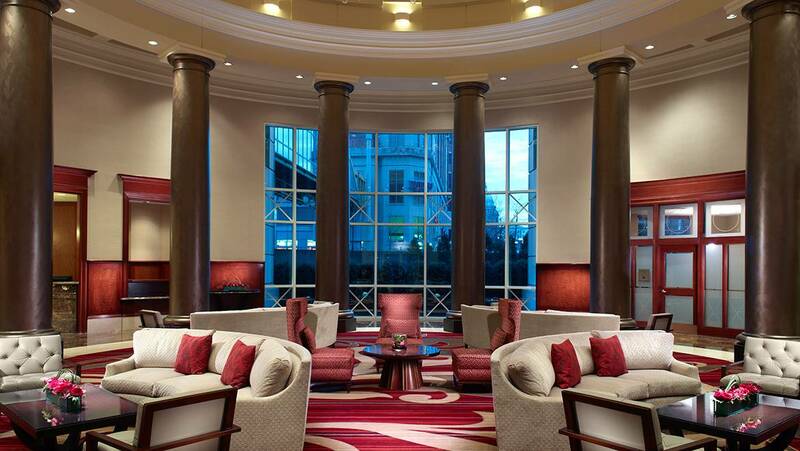 Special Conference rates expire on October 15th at 5:00 p.m. ET. Go to Travel FAQs below to find airport, shuttle and other transportation details. What is the Math Recovery® Conference? The US Math Recovery Council® Conference is offered by the US Math Recovery Council®, a nonprofit educational agency, and its Board of Directors. The annual conference provides awareness, support and continuing education for those striving to transform numeracy education to ensure all students have access to high quality mathematics instruction. 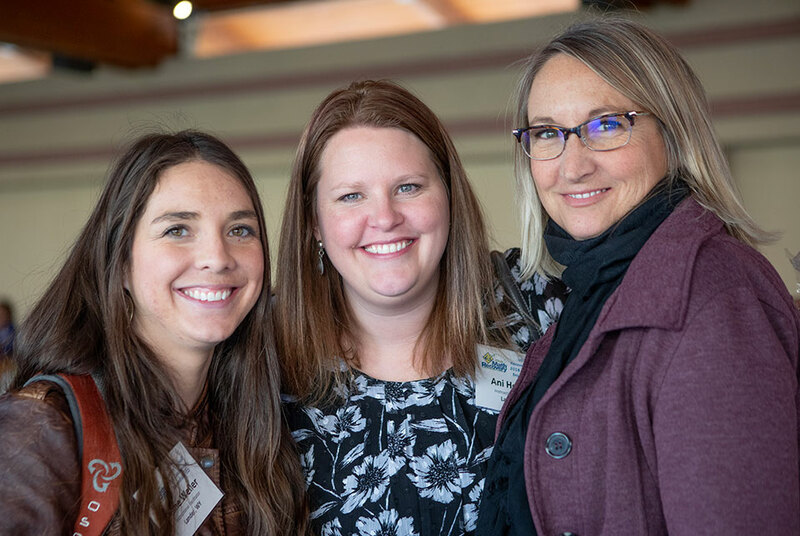 Conference attendees and presenters gather together from across the US and other nations to learn, share, connect and build strong collegial networks of support. It is a great place to ask questions and engage in fostering the further development of mathematics instruction that meets the needs of each student. 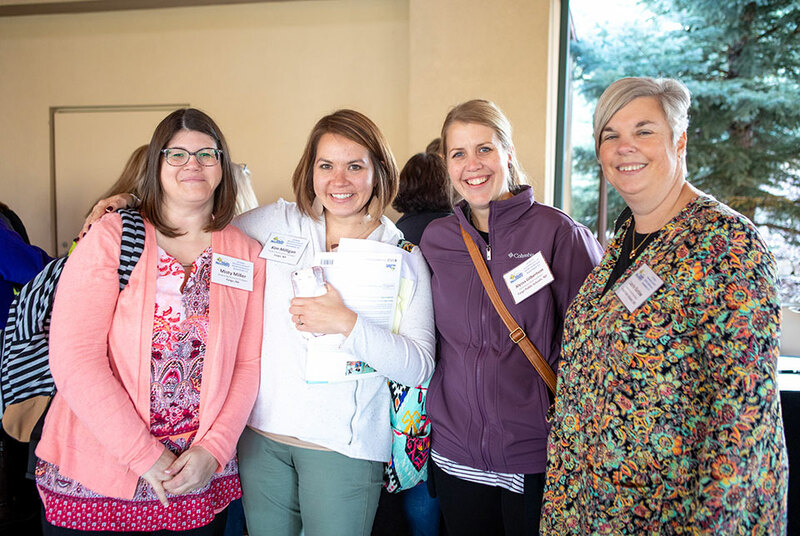 Learn about the most recent research, examine Math Recovery® and Add+VantageMR® implementations, get a snap shot of the future of Math Recovery®, and connect with friends and colleagues, old and new. Whether you are an administrator, a teacher, a math coach, a teaching assistant, an undergraduate in education, or an interventionist, you will find a range of session offerings to meet your needs. How do I ask my administrator for funding to attend? Attending the US Math Recovery® Conference provides valuable professional development opportunities to enhance your skills and help build a collegial support system. Feel free to utilize the important Talking Points found in the Make The Case document to support your request to attend. What tools can I use to request funding? Besides the above Talking Points document, feel free to download and customize this request letter when addressing your administrator. Can Math Recovery® accommodate my special dietary needs? We accommodate special dietary needs (such as gluten-free, vegan, vegetarian, allergy requests, etc.) to the extent that the hotel banquet department is able. Please request all dietary needs during the registration process. Most participants wear comfortable and casual clothing. The temperature inside the meeting rooms will be comfortable, but if you are prone to chills you may want to bring a sweater. You may also want to bring comfortable walking shoes for the many shops and restaurants in the area. Layered clothing is best with Rhode Island's unpredictable Fall weather so bring a jacket for evening outings. What else is there to do besides attending the conference? US Math Recovery Council® has some fun activities planned outside the conference day. Check back to see developments on the social schedule. 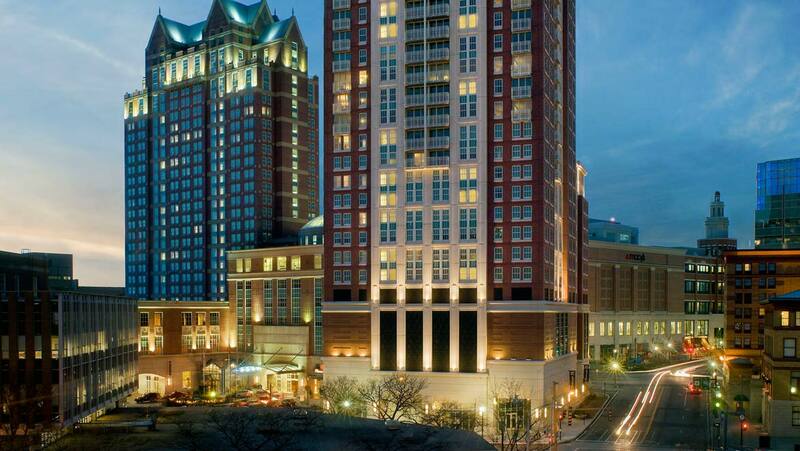 Discover Providence to learn about the many activities, shopping and other area interests. The registration fees will differ based on whether you are a member or non-member. Register before the early bird registration date expires to get the best value. Please click here to see a table listing all registration rates. Where is the group registration button? Each individual must register him/herself while logged into their account. The registration process will automatically link to a participants account to verify certifications for specific session choices. If a group needs to pay together please put the same PO number in the Purchase Order field during the payment section. If a third party registers for you, please make sure they fill in the conference attendees information and not their own. What is the importance of individual registration? There are several session choices an individual can choose during the registration process that will require individual certifications for each participant; therefore, you will need to be logged into your Math Recovery® account to connect your certifications with your registration. If you have not attended a specific course prior to the conference, you will not have the required certification for some session choices. If you do not have an account already, see the FAQ directed to this topic. If a third party registers for you, please make sure they fill in the conference attendees information and not their own. What if I am not a member, do not have an account, or cannot remember my password? If you are not a Math Recovery® Member and do not have an account, you must "create" a complimentary account before registering for the conference. If you have previously taken a course or registered for past conferences and cannot remember your password, please do not create a second account. Click on the "forgot password" button and follow the instructions to reset your password. Can I bring a guest with me included in my registration fee? As always, we encourage that you bring colleagues and friends with you to the US Math Recovery Council® conference; however, each registered participant will need to pay a registration fee for their own attendance. How can I get a discount on my registration fees? Register early and maintain your membership to receive the most value. You may also receive a discount by sharing your wealth of knowledge and talent by speaking at the conference or presenting at the IAS. Speaker/presenter proposals will be available in early February with a deadline to submit in April. Check back to apply for this discount. What can I expect at pre-conference? Registered participants will be asked to sign-up for the session(s) they plan to attend during pre-conference. To learn more about each pre-conference session, hover on the icon in the registration page. 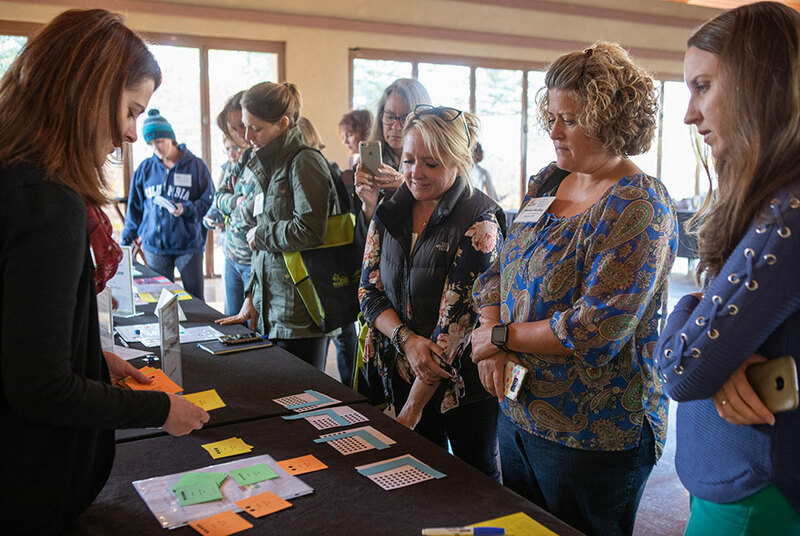 Pre-conference sessions allow participants to choose either a full-day or half-day experience focusing on important topics within the Math Recovery® community. Sessions are facilitated by experienced and knowledgeable US Math Recovery Council® staff and members. A half-day afternoon session regarding implementation, followed by an awareness session, is offered at no charge for those interested in learning about Math Recovery® professional development. What can I expect during the 2-day conference? 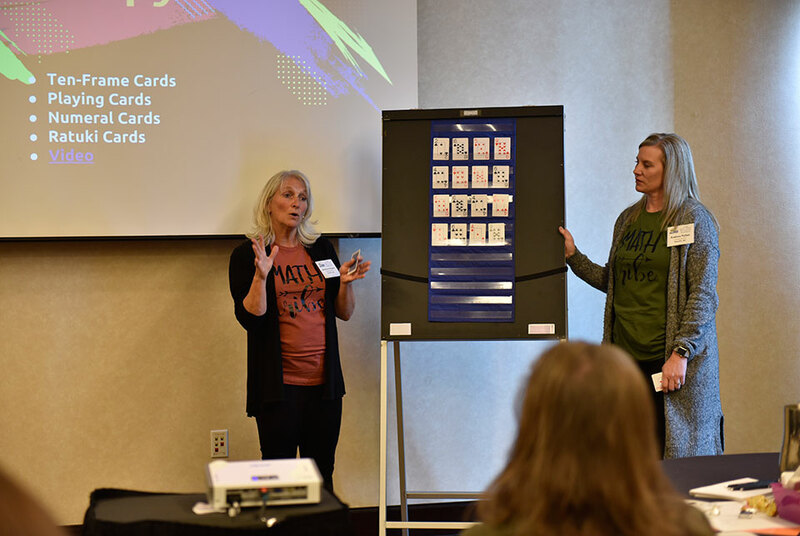 Sessions offered within the 2-day conference consist of keynote sessions by featured authors of the Math Recovery® series of books, sessions led by US Math Recovery® staff, and selected sessions led by members with the Math Recovery® community. The slate of sessions offered presents a range of topics important to learning and implementing Math Recovery®. What is the new offering on Thursday called the Leadership Summit? 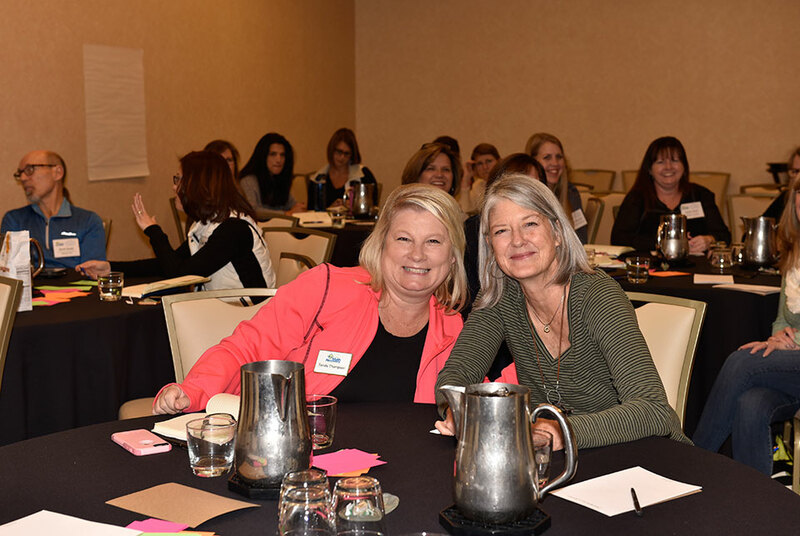 If you are a Math Recovery® Leader, Add+VantageMR® Champion, or Add+VantageMR® Fractions Champion we hope you will stay for Thursday’s Leadership Summit. This event will provide opportunities for you to deepen and extend your knowledge, skills, and tools for delivery and support of US Math Recovery® courses. You will have opportunities to provide feedback, collaborate with peers, and learn from US Math Recovery® professional development designers and developers. This event is exclusive to current Leaders and Champions. We hope to see you there! Is there a shuttle from the airport or will I need to arrange my own transportation? There is no hotel shuttle available. The current overnight valet parking rate is $32.00 per car. The current event valet parking rate is $16.00 per car. What is the schedule for the conference and what time should I plan to leave for the airport without missing vital information? You can download the current schedule and come back often to the conference page for schedule updates including titles and topics for sessions. The full 2-Day conference will end Wednesday at 4:30 p.m. The last event of the day will be a Keynote session that you will not want to miss. Thursday's Leadership Summit was a big hit and will be back for the second annual meeting of Math Recovery® Champion & Leaders.